Welcome everyone to the NZSCC website. If this is your first visit, please take the time to register under the JOIN US tab or click here. 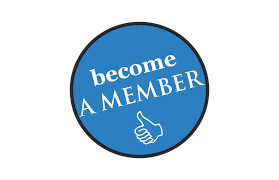 If you aren't seeing membership pricing options, select NZSCC membership fee at the bottom of this website, pay, refresh and they will be visible. A big thank you to all the sponsors of the upcoming 40th NZSCC conference. The Platinum list will be updated shortly, however, CONGRATS to CeeChem for taking the Diamond Sponsorship!